A question we get asked all the times is: can I keep my Airbnb income and SSDI? Some people who receive Social Security disability insurance (SSDI) are concerned about working because they don’t know how it will affect their disability payments. If you earn money from renting property on Airbnb, you should understand how this income can affect your benefits. While Social Security does have special rules that apply to individuals who receive SSD payments, there are some instances in which can you continue to receive your full monthly benefits while you earn income. However, you should be aware of what these rules are so that you do not jeopardize your payments. 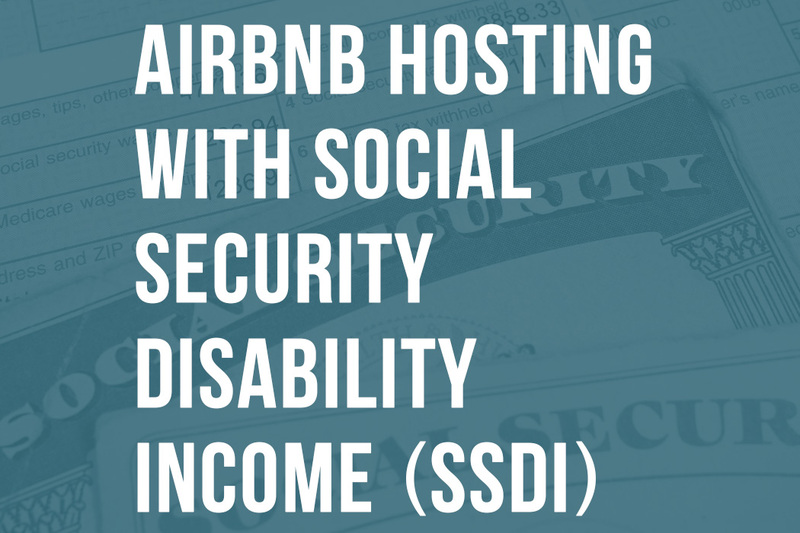 Here are the rules to help you keep your Airbnb income and SSDI. If you have any questions about how your Airbnb rental income affects your receipt of Social Security disability benefits, we can help. Contact Shared Economy CPA for more information.